OLYMPIA POLE | ¡Imagina Lopez! Aaaaamazing, this drawer is password protected. 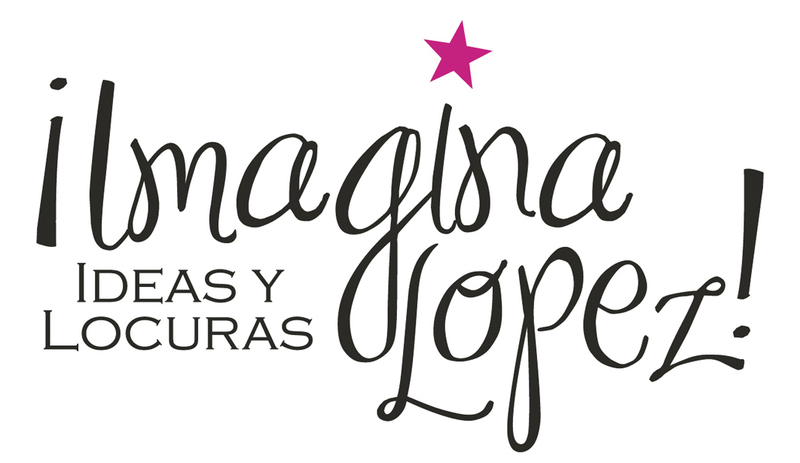 To view it please enter the password below, provided by ¡IMAGINA LOPEZ! HEADQUARTERS, or contact HOME for more details. ¡Merci!